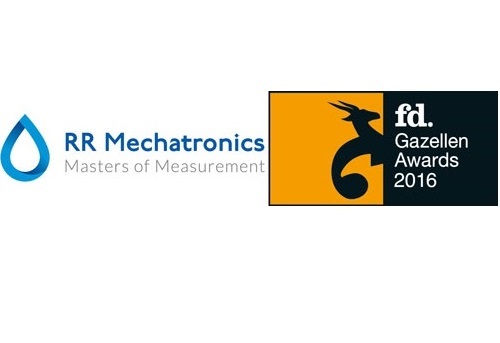 The FD Gazellen Awards are awards presented by the Dutch Financieele Dagblad (compare as Dutch Financial Times) for the fastest growing companies in The Netherlands. Main criterion for the FD Gazellen Awards is the revenue growth over the last three years, i.e. 2013 through to 2015. A minimum revenue growth of 20% is mandatory, as also a positive net result over at least the last year of competition (2015). Previous years in the competition can only have one net loss year. The companies that may be awarded must be financially healthy. RR Mechatronics has easily met these criteria. 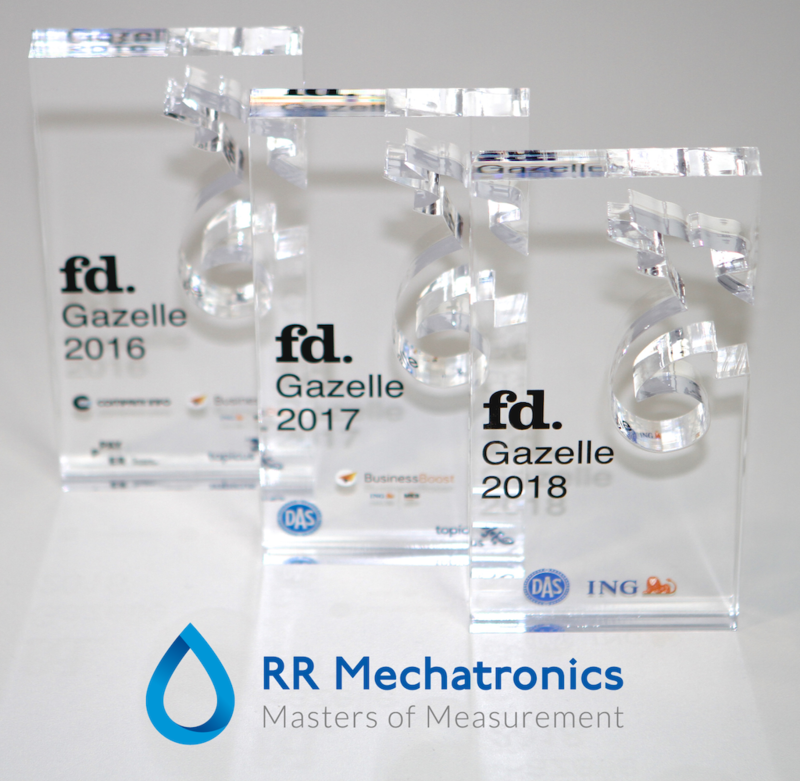 Receiving the FD Gazellen Award is only possible thanks to the hard and dedicated work of all of the staff of RR Mechatronics, both in The Netherlands and the USA, and our development and supply chain partners. We, the team of RR Mechatronics, believe that every patient deserves the right diagnosis and care. Focusing on hematology, we help to provide precise and accurate laboratory measurements, by developing, producing, selling, and servicing state-of-the-art medical technology solutions. 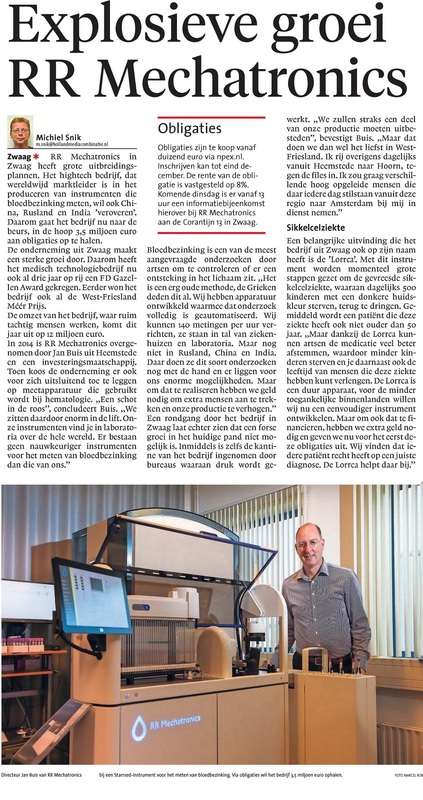 A big thank you is also expressed to our loyal and successful exclusive and certified distributors worldwide that continuously grow the number of patients that benefit from the Westergren gold standard of erythrocyte sedimentation measurement (ESR). One of the most requested IVD hematology tests by general practitioners globally. RR Mechatronics is the world leader in automated Erythrocyte Sedimentation Rate (ESR) instruments, has developed a highly specialized Red Blood Cell (RBC) analysis platform (an ektacytometer with added diagnostic capabilities), and highly precise, very specific instruments that reconstitute concentrated hematology reagents (RPU/RPI). We also offer diluents, cleaning-agents, controls, and specific reagents. Our products are used by clinical laboratories, universities, technological institutions, and OEM-partners all over the world. RR Mechatronics: Masters of Measurement.